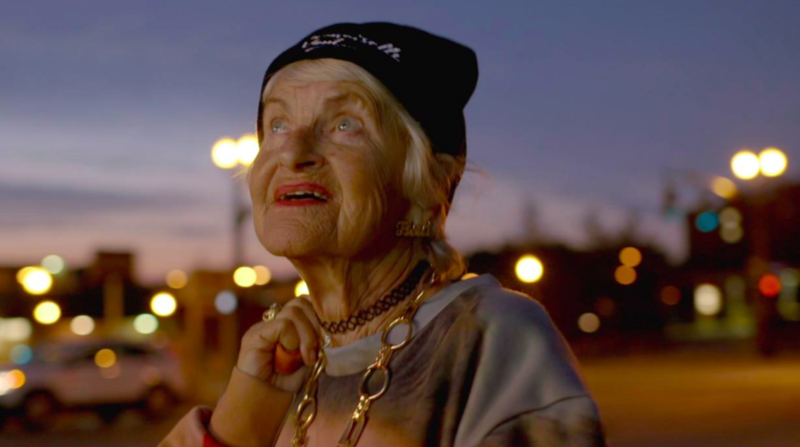 If you’re on Instagram, you may have heard of Helen Van Winkle, the 87-year-old great, great grandmother who has amassed more than 1 million followers with her alter ego Baddie Winkle. It all started when one day Helen’s great, great granddaughter Kennedy came home to find her grandmother wearing her tie-dye tshirt and cut-off jean shorts. Kennedy thought her grandmother looked cute, so she snapped a pic and posted it on her Instagram. The image went viral and the duo had so much fun reading the comments that they created an account for Helen under the name Baddie Winkle.